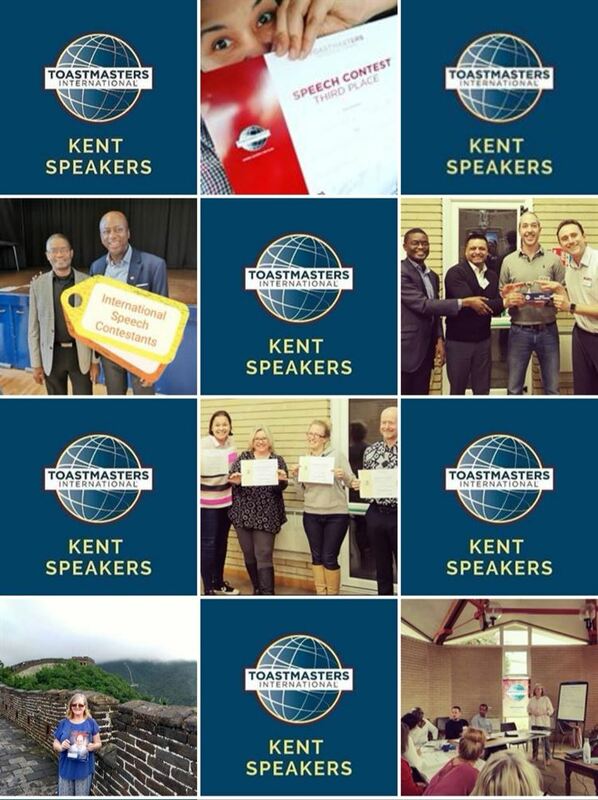 Learn and improve your public speaking skills in a relaxed and friendly environment. 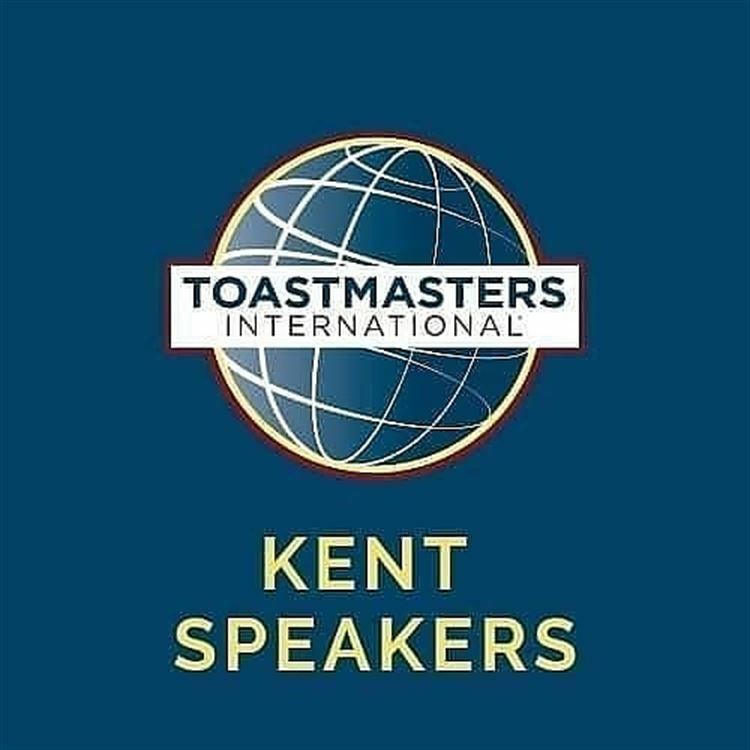 Kent Speakers meet the 1st and 3rd Wednesday of the month. We have prepared speakers, mentors, evaluators and an impromptu speaking session to get you thinking on your feet. Meetings are friendly and supportive and are ideal improving your skills. If you have to present at work or go for an interview, or perhaps you need to do a best man's speech or are just going out meeting new people and want to be able to speak with self confidence. Come along and we will show you how!